All of us agree that home is that one place where we rewind ourselves from a hard day’s work. But what about those whose homes are their offices? Yes, a major chunk of today’s generation likes to keep it cool and homely. 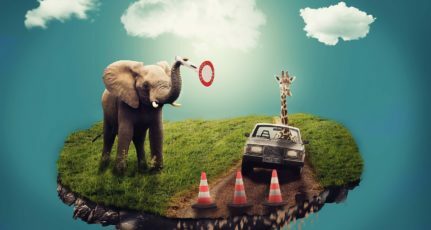 Instead of working the conventional nine to five shift, they believe in working at their terms and in their own time. These home based entrepreneurs have set the balls rolling by setting their own style statements. However, offices should appear professional, no matter where they are situated. This is because the productivity is seriously affected if the workplace does not provide the required ambience. 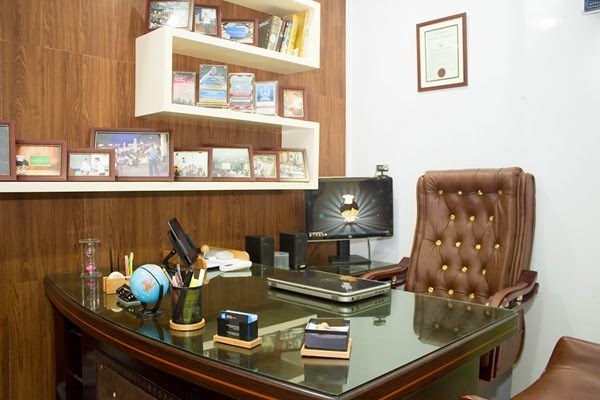 Thus, your home office must comprise all the elements which are present in a conventional office. This will not only imprint a positive credibility to your clients, it will also help you boost up your work productivity. 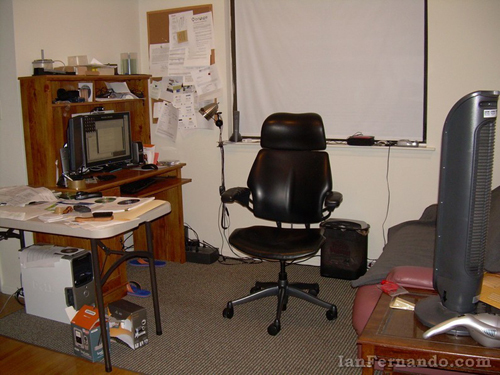 Setting up your home office is similar to furnishing the rest of your house. There should be adequate levels of creativity with a precise regard for the designing themes to be put to use. Make sure the kind of interior decoration you select is in league with your budget. You can get an estimated price for your office by an expert or you can scout online to settle upon your choice of affordable home offices. 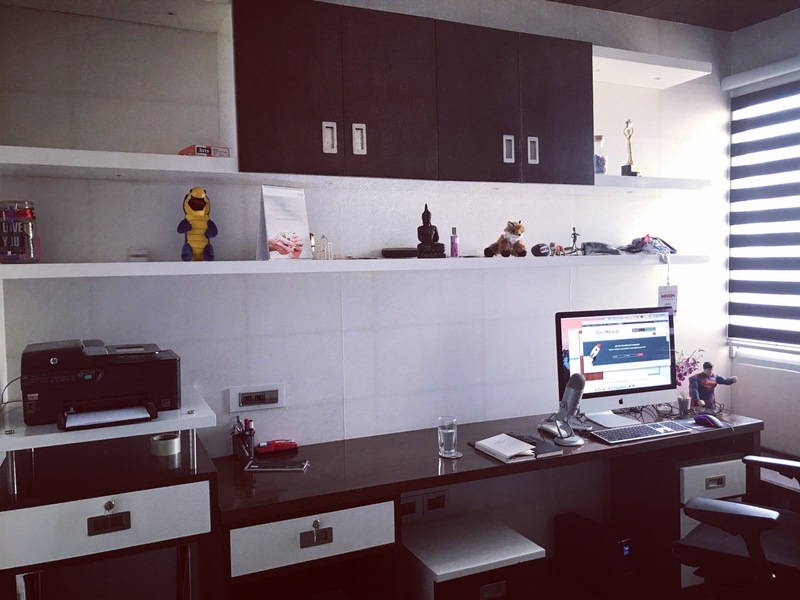 In case you are looking for inspiration, here are the offices of some of the world’s big bloggers who work from home. Innovate your home with some of their décor to give your office that sizzling professional appearance. And the best part, right now I’m blogging from the same office that you are seeing above. 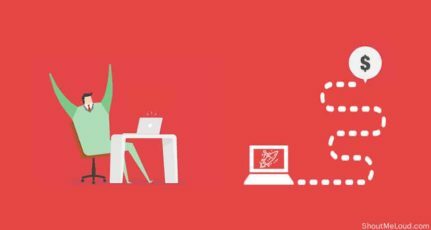 iGyaan is an Indian tech blog started in 2010 and now it’s one of the most popular tech resources in India. 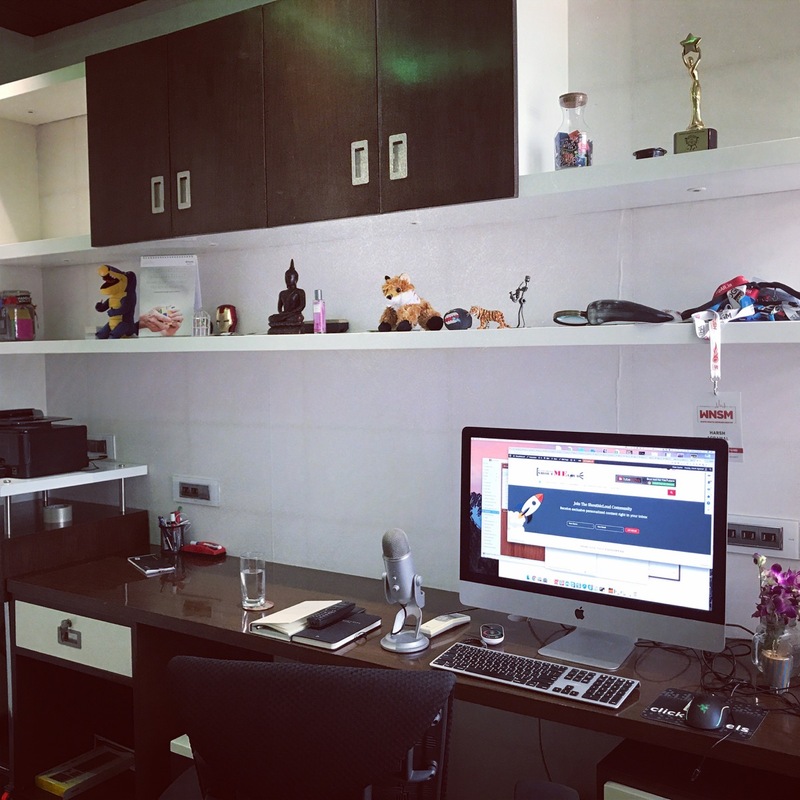 One of the ShoutMeLoud readers (Vikky tipped us) about their jazzy tech office. After verifying the information, I found their office to be desirable. 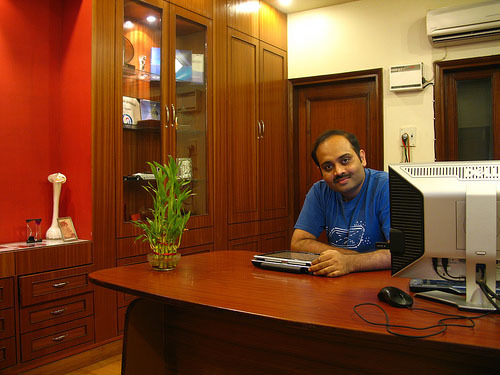 Here are two part videos that gives a complete tour of iGyaan office. Is in’t it cool? Good work Bharat! Now, it’s time to move to next office space. It is said, do not mix business with pleasure. However, our yet to grow old, Zac Johnson has managed to weave his home office with both his super blog and his enormous collection of superhero figurines. Who says it is difficult to stay young? A closer introspection would tell you that Zac gets down to some serious business and then tends to his playtime. You can see all the essential elements an expert author needs. Well, if you want someplace to bathe in the sheer lightness with witty humor, Chris is your man. And, as is evident from his fantabulous office, he is awesome at defining things. I love how he put up those LEDs cleverly. Well, do you? Well, nothing short of epic! Here is John’s blogging station. One can see John’s love for the organization from his neat and immaculate workspace. No wonder there are 200,000+ active daily reads on his blog. 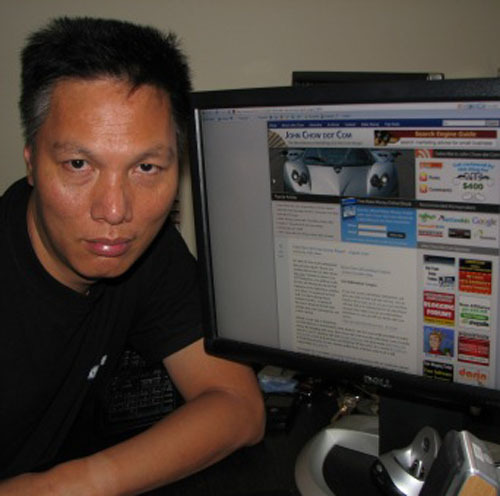 The mastermind behind makes money online scheme, John Chow at work. 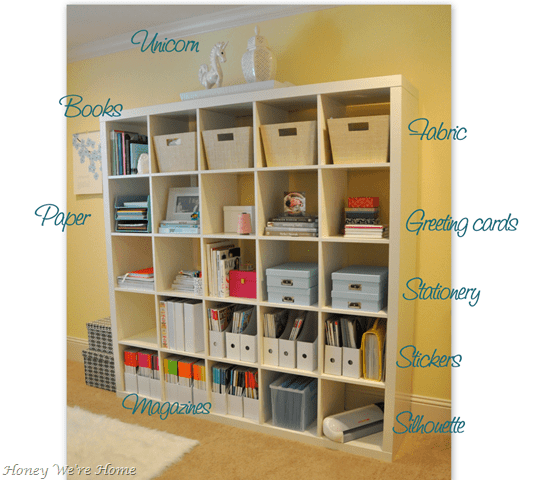 Megan is a home & fitness blogger & I’m sure many girls would love her home office. You can read about her setup plans & announcement post on her blog here. 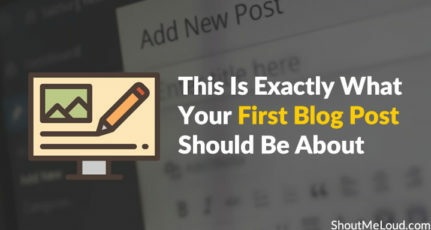 Darren writes about how blogging can help you earn lavishly. His content is just as precise as his desktop workspace. 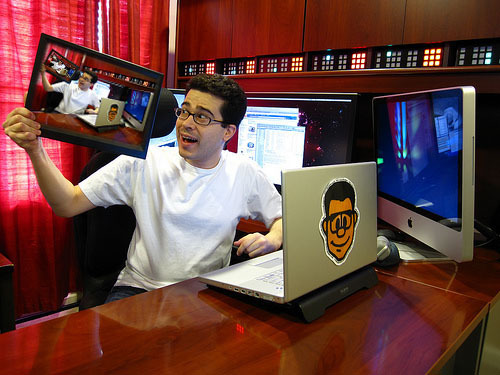 Here you can see the blogger enthusiastically giving a virtual tour around his workplace. This is the home office of Yaro Starak. 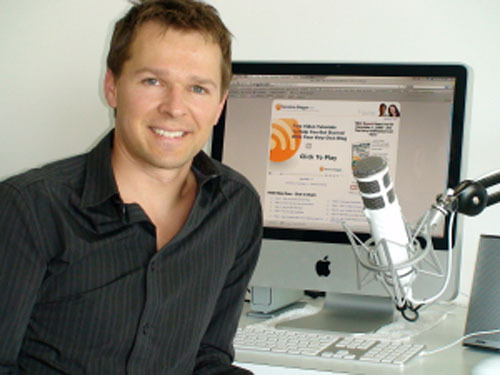 His website is for the people who are interested in blogging, entrepreneurship, internet marketing and selling information over the web. Yaro is just as friendly with people as he seems with his machine friends! Happy are the people who write! I believe this is the message Gideon Shalwick wants to send across. 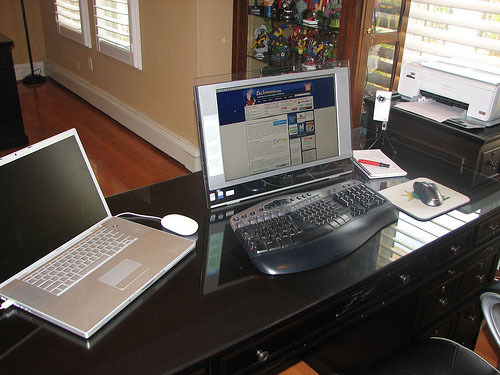 This is an image of the blogger with his sophisticated home office equipment. This is the office of Ian Fernando. 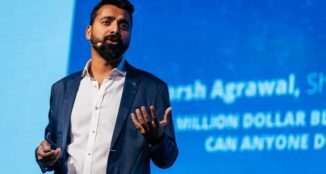 He blogs about his journey as an online entrepreneur, his failures and success at being rewarded with the web techniques and his overall experience. 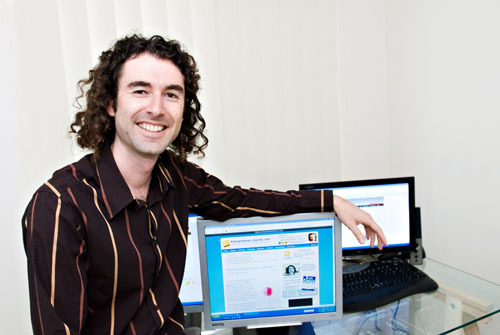 Stefan has given all of us reasons to be unhappy with all his state of the art monitors at his home office. One is bound to become spellbound after entering his office. And did you know, this was his old office? It has been revamped lately! I am sure if you contacted Stefan, he’d give you awesome suggestions to build a giant for yourself too. 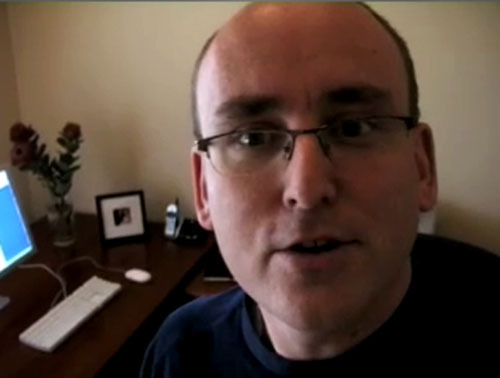 Afterall, his blog is the world’s infamous office setup. All you tech geeks out there, you must be familiar with this face and its million dollar smile! This is India’s very own Amit Agrawal, the tech guru for the whole country. 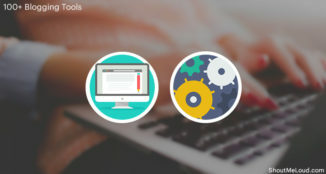 His blog Digital Inspiration is widely popular and contains technology, simplified for the nerds in us. You can see him at work here. 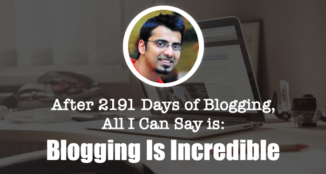 Mohammad is a pro-blogger from Pakistan; He shifted from his home-office to a full-fledged office. Here is his office picture, which is quite elegant. As you can see, all bloggers have one thing in common. They love to keep their work spaces uncluttered. 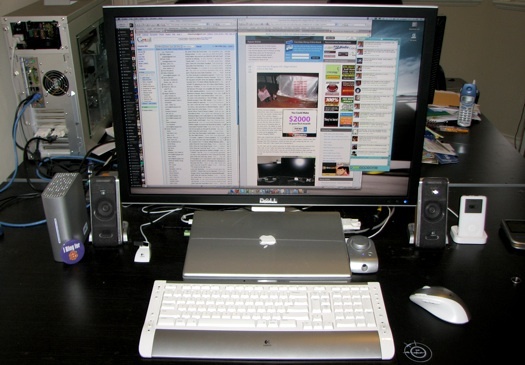 A clean and welcoming work space increases the productivity exponentially. The ambiance of the room should be positive and healthy. Not to mention, the work time should be such that there is no or least distraction due to external factors. When it comes to furnishing choices, you can choose from a wide variety of materials available. If you like the earth, wood can give a rustic look to your furniture. If you are into the modern, a little glass and sleek metal drawers and cabinets will jazz up your place. To sum it up, there are endless possible combinations, to begin with. All you need is a taste for class and a keen observation for the options that are most feasible. Mix that with some expert advice and voila, you will build a dream workplace for others to envy! I will be sharing pictures of my workspace when it’s ready to be shared. Till then, If you have set up a creative office space at your home, feel free to share with us on our Facebook page. Don’t forget to pin this post on Pinterest, and share with your friends on Facebook and Google Plus. I am interested to see your home office too. Yes, I also want to see your office @harsh after all you are also a PRO-BLOGGER. You should have included your Work Space too! thanks for sharing such interesting article. Really a great inspiration to start a home office..
Stephan’s office is crazy… looks like directly from Hollywood movie.. Would a blogger really need all that. I love Amit’s office. 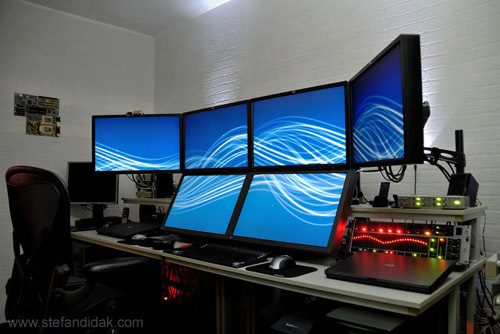 That mixed with Stefan’s multiple monitors can just fulfil the dream! what about your home office ? Congrats for your new flat in Gurgaon. This one’s a hell of a post from you harsh. It is such things that inspire a person to have their own office at home. Great sharing! I really love your office setup. Pat has a great office too. BTW, I’ve recently set up a home office and this blog post gives some cool ideas to make my office awesome. 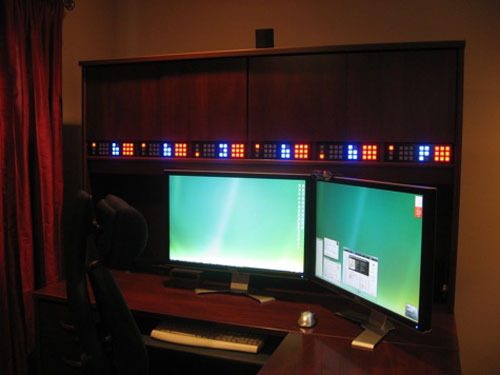 Thanks for sharing these home offices.